Rita and Brett attended the same high school. They were just good friends back then and after leaving school they never kept in touch. But life had other plans for these two. Twenty years later, on a Halloween night, their paths crossed again. Rita and Brett connected immediately and started seeing each other. Five months later Brett took Rita to Magill Estate for dinner where he proposed. Both of them decided that they had waited long enough to meet each other again, therefore, decided to get married on their twelfth month anniversary, on Halloween day. 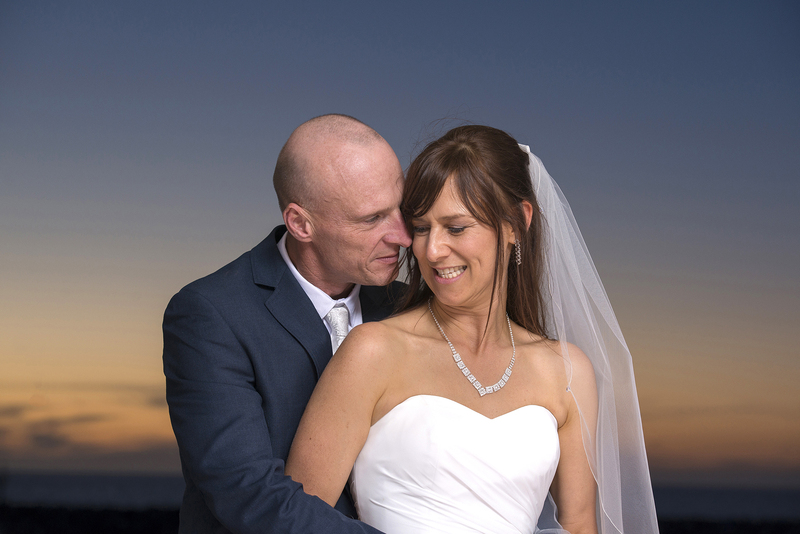 They exchanged vows in front of their closest family and friends and this special moment took place at the Adelaide Sailing Club, a perfect place for Rita and Brett who opted for a funfilled, relaxed wedding.